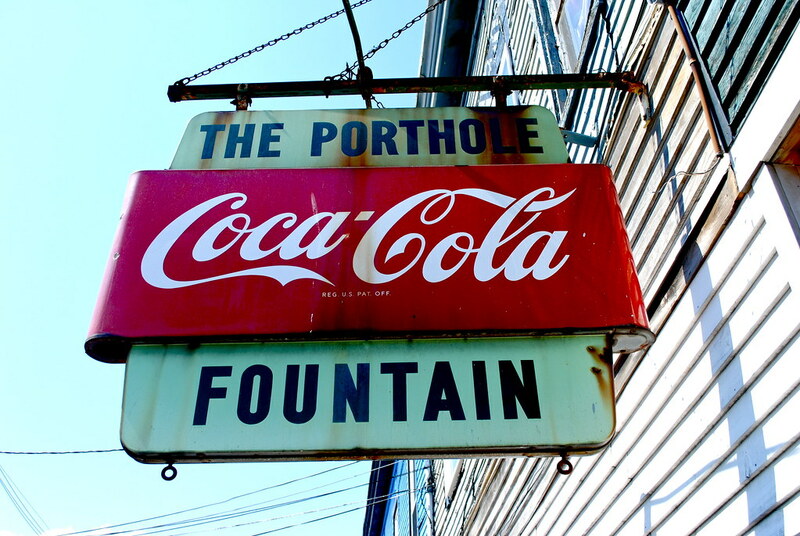 For this reader photo we have a photograph by Irjaliina Paavonpera of the sign for the venerable Porthole Restaurant on Custom House Wharf. Check out more of Irjaliina's photography over here on her Flickr. Thanks for sharing!